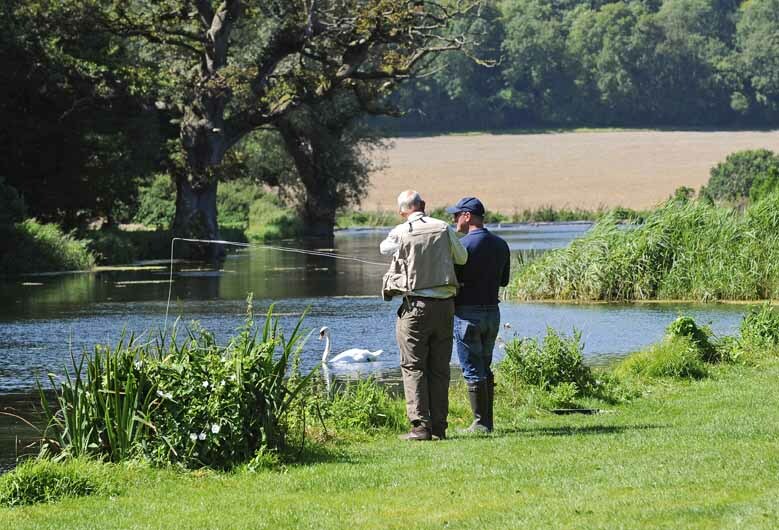 The history of Meon Springs is steeped in Country Sports and we offer first class events for businesses that want to treat their clients and/or teams. New to Meon Springs, we offer a range of Creative Events from Art Workshops to Wellbeing activities to Woodland Based activities. Good catering and customer service underpins everything that we do, however with facilities in our Long Barn or Deep in the Woods, we now offer events where good food offered in a unique and exclusive environment is at the centre of the event.